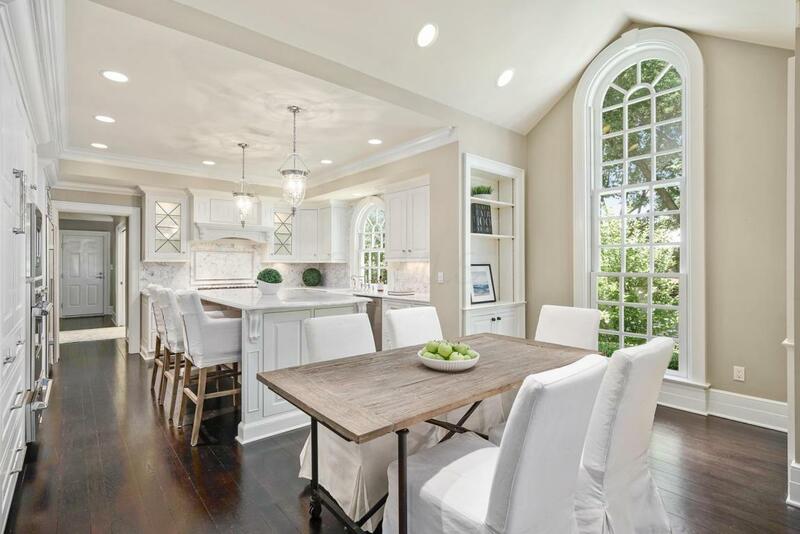 Stunning NACC custom home w/timeless architecture on a spectacular lot overlooking the golf course & rec trails. Open expansive flrpln w/flr to ceiling windows overlooking a lrg private brick terrace. Architectural excellence thru-out: Cathedral foyer leading to the gathering rm & dining rm w/ fireplaces. 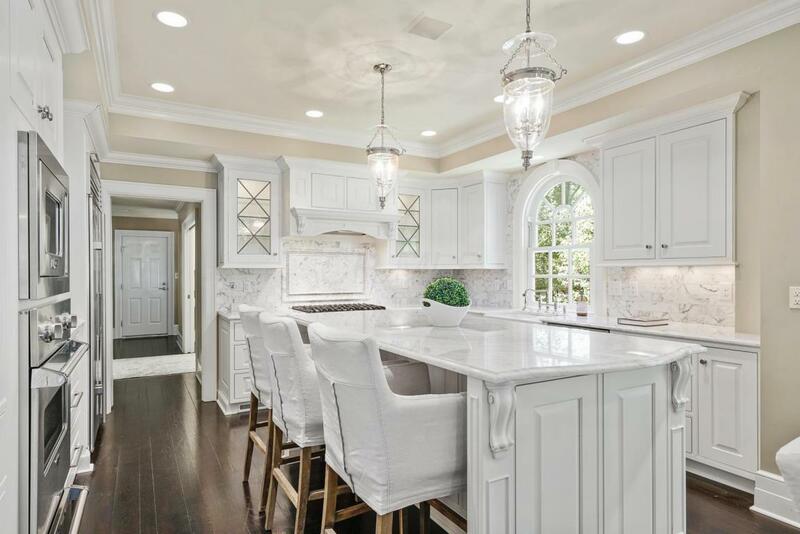 Spectacular renovated gourmet chef's kitchen w/luxury appls, butlers pantry w/wet bar open to the family rm & eat in space perfect for entertaining & family gatherings. Expansive owner's suite w/luxury renovated spa bath & lrg walk in closet w/built in's. Add'l features: Private entry level office, spacious family bdrms/ensuite bths, main for laundry rm, an expansive LL w/kitchen, slate roof & fully fenced in backyard.